Sisense version 5.8 is centered around customer success. Many features have been added, tweaked or re-imagined based on the principle of “you ask, we listen”: collecting rapid feedback from our customers and working tirelessly to push the most requested features and upgrades forward in our product roadmap. Major improvements include the addition of compound filters, ability to set drill hierarchies, and a series of performance improvements. In addition, for the first time the Sisense API is online and freely available for developer use. Admin users can predefine the ‘drill path’ for any widget or dashboard, enable or disable the viewer’s’ ability to drill to anywhere, or limit their drill-down options according to set of predefined paths. This feature enables users to focus on the more relevant parts of their data, and makes it quicker to understand data in context and reach insights. Additionally, users can drill back up easily with the new breadcrumb feature. 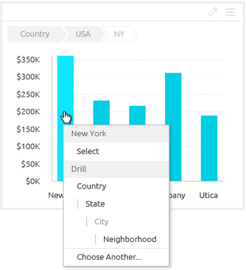 Effective reports require the ability to slice and dice data according to multiple parameters. 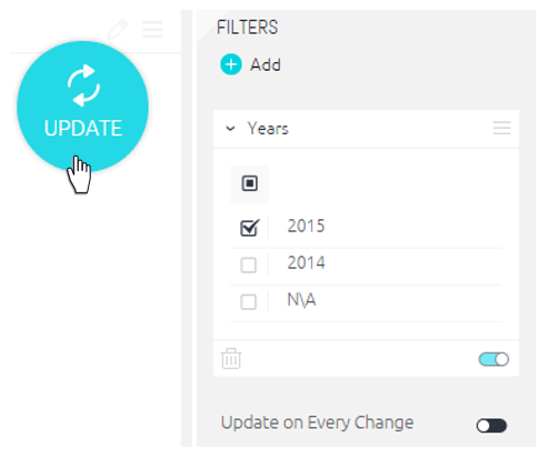 Now you can add any number of filters to widgets or dashboards using and/or conditions. This allows for more flexible and in-depth exploration of data (for example, a sales director could look at sales according to year, salesperson and deal size, for deals made in the United States or Canada). Dashboard designers now have the ability to lock any filter from being edited when publishing new dashboards, preventing viewers from adjusting it – for example, when working with a dashboard that is tailored to a particular filter selection. The locked filter is still displayed so viewers can still see how the data has been filtered. Sisense has always been built on the premise of providing a complete solution for organizations which have a lot of data, but want to avoid the huge investments in hardware for their business analytics. Towards this end we’ve addressed some issues which had the potential of slowing down the system when dealing with highly complex data scenarios. Sisense 5.8 makes more efficient use of memory during builds (data import), freeing up resources for querying and other system needs. 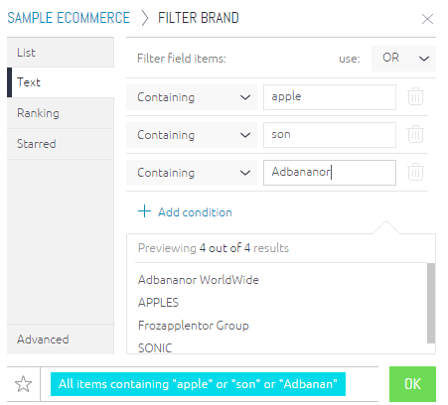 Instead of a filter affecting the entire dashboard immediately when selected, multiple filter settings can be selected then applied all at once – saving precious processing time when dealing with big data. When working with databases, it can often be more efficient to import only part of the tables to the ElastiCube. Now you can do so with simple SQL, allowing for much faster and less cluttered builds. 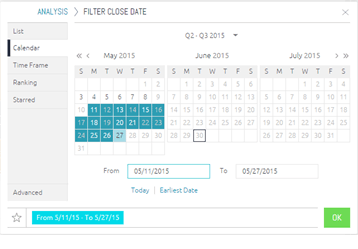 The calendar filter has been rebuilt from the ground-up to enable smoother and more intuitive data exploration over certain periods of time. The chart widget now includes a host of new options for customization, adding titles and changing numeric values on the axis. Visit the portal now to take your first step towards becoming a real Sisense Power User!